The one year anniversary for USA baseball bats is approaching and with a full spring season in the books, we’ve received a lot of feedback about the new USA Bat Standard. Players and parents all over the country have submitted their reviews on the regulation change at JustBats.com. Some positive, others not. But in the end, the intentions of creating the USA stamp are in the right place and over time should benefit the game. Here's how we've gone about evaluating USA Baseball bats. Why Cork A Baseball Bat? MLB Rule 6.06(d) states that a batter is out for illegal action when he uses a bat that, in the umpire's judgment, has been altered. Wooden bats don't have a lot of variances. Because of that, the slightest change can create a large competitive advantage for a player. JustBats.com examines why past players have opted to break rules and cork a baseball bat. What Happened To Titanium Bats? In 1993, the slow pitch softball world welcomed titanium bats. Vendors, such as Easton, Louisville Slugger, and Worth, all produced bats made of this dense metal to the delight of softball players. But, given performance standard and safety issues, the bats became obsolete in a short period. However, despite the short existence, titanium softball bats impacted softball. JustBats.com details the ins-and-outs of titanium bats and how they helped to change the game. Does Little League Allow BBCOR Bats? When USA Baseball, the national governing body for the sport of baseball in the United States, adopted the USABat Standard, it created a lot of questions. With the new youth baseball standard officially in place, there have been a few changes recently. 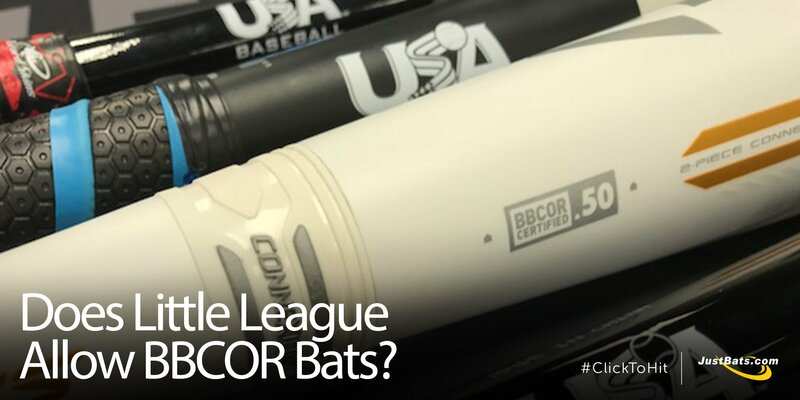 Namely, JustBats.com answers whether BBCOR bats are allowed in USA Baseball and Little League divisions. Little League adopted a rule change starting in 2016 that changed the date of birth for a player from April 30 to August 31. While Little League adopted the rule early, other Leagues have followed suit. Starting in 2018 PONY baseball will implement the change. 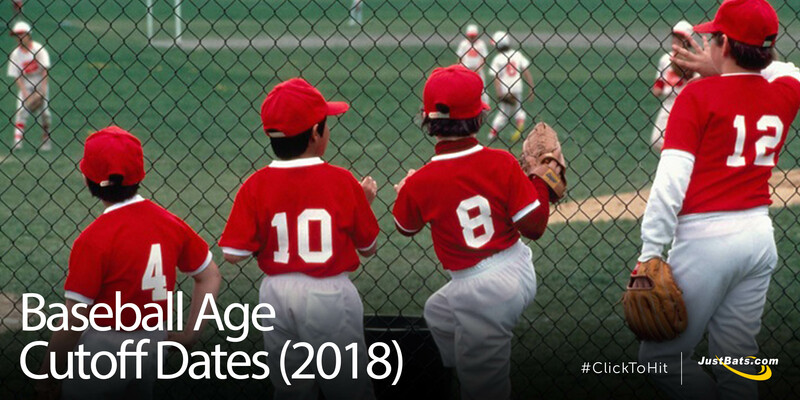 However, Cal Ripken, Babe Ruth, USSSA, and AABC will not make the age change. The birthday age cutoff is important to know, notably since 2018 marks the start of the required USA Baseball stamp bats. JustBats.com has provided some resources to help if you have questions regarding the cutoff age dates. 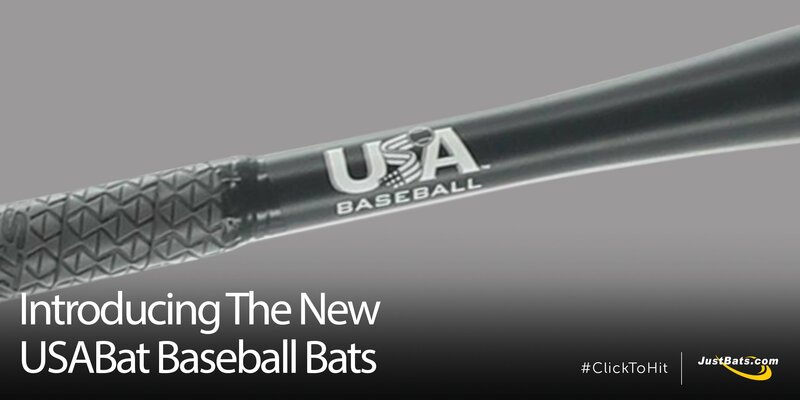 Currently, youth bats are undergoing a similar change with the USA Bat Standard. New youth bats approved for USA Baseball's new bat standard were released in September 2017, and the new rule goes into effect on January 1, 2018. But, this isn't the first rule change that bats have seen. On January 1, 2012, all high school and collegiate level baseball bats had to meet the BBCOR standard. 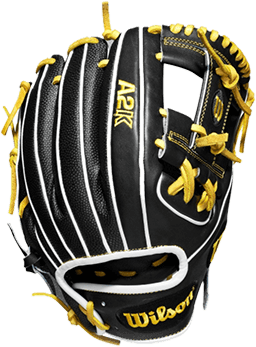 This was a new bat standard to test bats and came about for a number of reasons, but mainly safety and because of bats like the Easton Stealth. 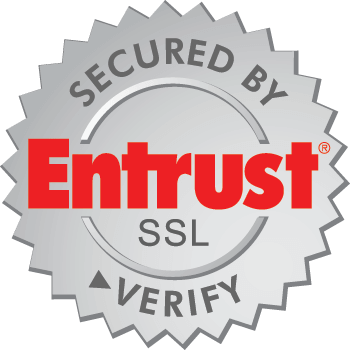 BBCOR effectively replaced the BESR Certification. 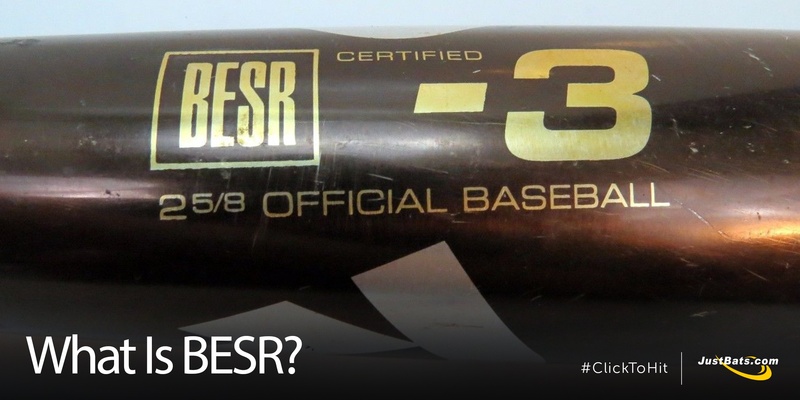 JustBats.com reviews what BESR is and what it entailed. Ever since USA Baseball, the United States national governing body for the sport of baseball, adopted the USABat Standard, everyone has been waiting for the new youth baseball bats. On September 1, 2017, the new USA Baseball bats were unveiled. 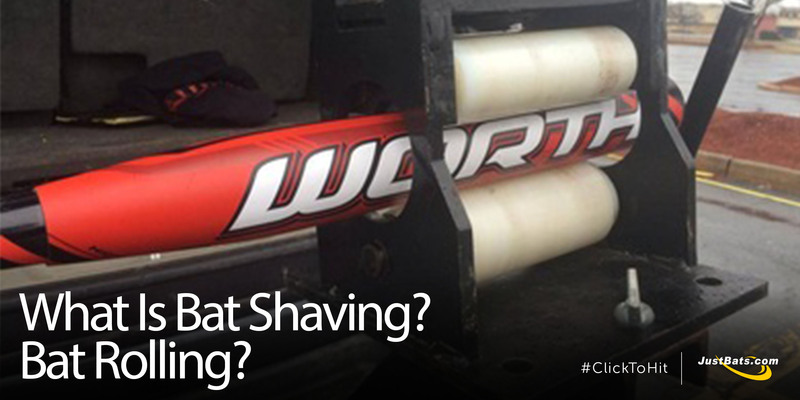 These are words you don't want to see associated with your favorite bat. Baseball and softball leagues have bat standards set by governing bodies that dictate what bats are acceptable for use. 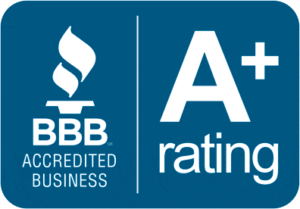 To become certified, bats must pass tests conducted by independent labs, which is what BBCOR Certification and USABat Standard use. When a bat passes the independent test, the bat manufacturer is notified, and the corresponding certification stamp can be placed on the bat. And when a bat doesn't pass? That's when the bats are deemed illegal or banned. What Is Bat Shaving? Bat Rolling? Why do players cheat? Because baseball and softball are tough games that take hard work, dedication, and patience. Cheating takes little effort. It's taking the easy way. Bats are not immune to cheating and unethical practices. For example, learning to hit for power takes time, as does the process of making contact with the ball. 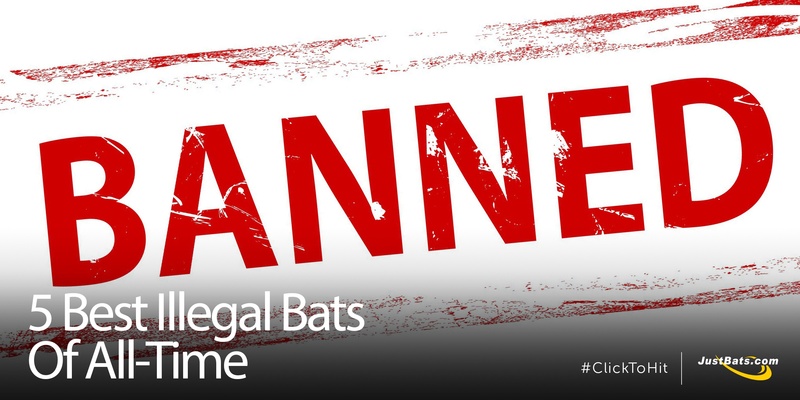 Unfortunately, there are a few common, unapproved, and unethical bat break-in methods that allow cheaters to gain an edge. JustBats.com outlines them here because while we don't condone illegal bat break-in methods, it's good for players, coaches, and parents to be well-informed about these practices. It stands to reason that a rule that was introduced in 1895 should be 100% understood by the general public by now. But, so goes life as the Infield Fly Rule.